Why buy a crane when you can rent one? Astro Crane of New England has an extensive, well-maintained crane fleet, with hydraulic cranes available for rent, ranging from 6 to 600 tons. Is cost an issue? Buying and owning a crane means you have to pay a lot of money and have somewhere to store it. Furthermore, you have to pay transportation costs (to move it from one site to another), storage costs (you’ve got to keep it somewhere), and, of course, maintenance costs (it’ll probably need fixing at one time or another). Meanwhile, buying and owning your own crane involves inspection and service costs. You’ll probably have to commit to long-term capital investments, too. After all that, the crane you’ll own and use will end up depreciating over time. So, renting a crane makes sense if you want to… save cents. In other words, if your company wants to keep costs down (and what company doesn’t?) then you should rent a crane from a company like Astro Crane of New England. 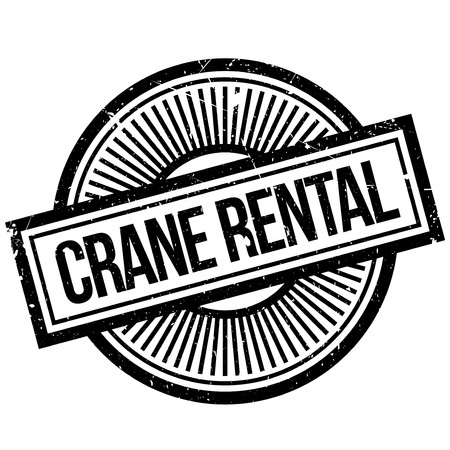 With rentals, you get a wide variety to choose from, and you’re choosing modern cranes with the latest features. Once you rent one, if you find you need a slightly different one for your project (perhaps a bigger, stronger one) then you can “switch it out.” Meanwhile, with a rental company, you’re likely to have access to specialty cranes and you can customize the equipment to suit your needs and requirements. Plus, if you’re “thinking” of buying a certain crane, renting that version allows you to “try before you buy” to see if you like it and it would make sense to own it for the long haul. But wait, there’s more: crane rental companies often connect companies with trained and skilled crane operators. So, if you don’t have your own crane operators on staff, ask Astro Crane for help with getting the right man or woman for the job. For companies looking to do projects in Vermont, New Hampshire, Massachusetts, Rhode Island or Connecticut, Astro Crane is the company to rent cranes from in New England.  Please call 978-429-8666 with your questions, and to find out more about what Astro Crane offers to help you complete your on-the-job tasks.